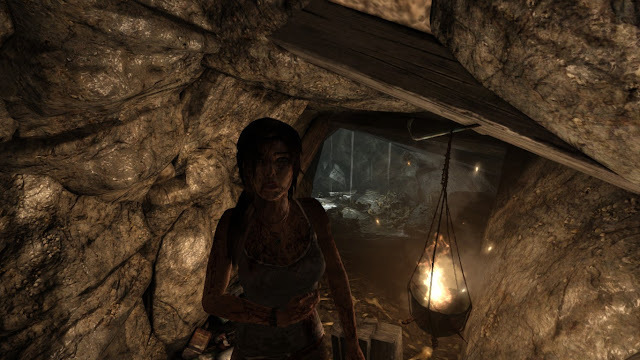 Spoiler Alert : Article contains images and contents from the Tomb Raider 2013 game. 1. Hype on Tomb Raider film adaptation. Lara Croft / Tomb Raider's 2018 movie lead female actress look brilliantly stunning. The film is strongly backed by PC renowned game maker Square Enix. In the trailer, there is a familiar Hong-Kong male actor having a dialogue with Alicia Vikander. Immerse yourself with Lara Croft the fearless character exploring territory and overcome obstacle beyond the limit of ordinary. The usual price for Lara Craft 2013 is RM39.00 unless steam is being generous to do sale up to 75% on the game. If you miss the date, you should not wait for another one as it is sure worth to own it right away. 3. 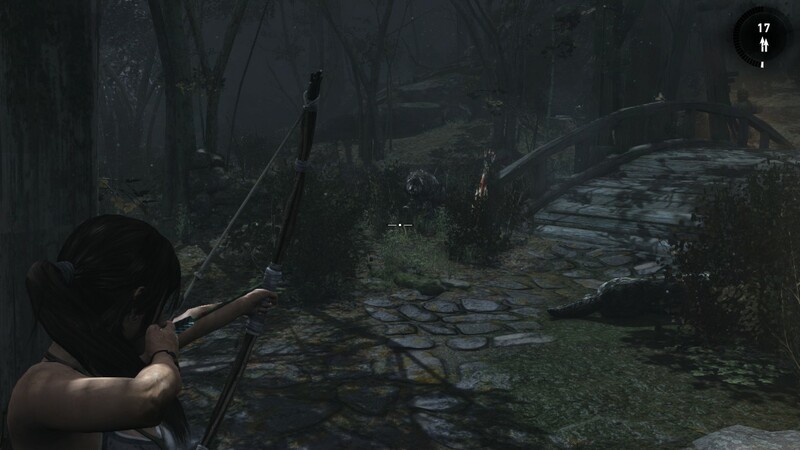 Lara Croft wields bow better than Katniss Everdeen. 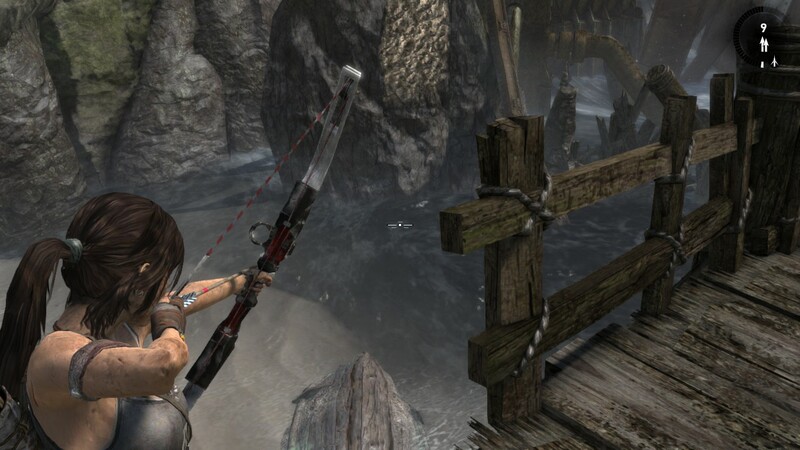 Lara first weapon is a hunting bow instead of traditional wielding two silver pistols. This significant change could be inspired by the hugely successful box office movie "Hunger Games". Everything about Lara Croft character is closely familiar with Katniss. Both are fictional yet portraying strong female survival abilities in the wilderness. Making Lara Croft wield bow will definitely a winning point for the game. 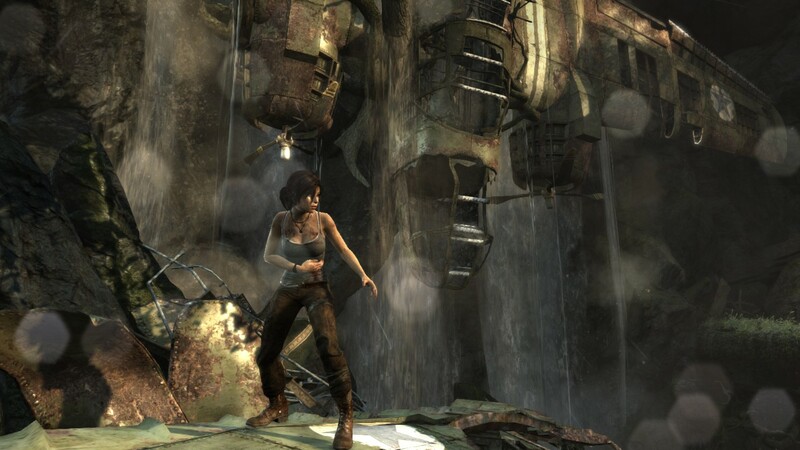 Lara Croft has suffered a shipwreck at dragon triangle out of the Japan coast. The story revolved around Japanese mythical island and mythical Japanese lore princess Himiko. Lara Croft is again up against some tough situations weakened by her wound. Lara Croft is accompanied by a trusty pick axe for easing her climbing upward, getting locked door loosen and swinging down flying fox rope. English accent adds novelty to the character. Great English female explorer are always set in the mind of common audiences. It is great to hear Lara Croft speaks perfect English accent understandable by most of the audiences. The game should stop half way and let a man handle the situation. The well made cinematic scenes invoke abundant emotional affections towards Lara is suffering or even met her demise. Everything is so detailed and comprehensive. After a series of encounter with Yamatai unfriendly and hostile reception, she can now use some upgrading her firepower as enemies getting stronger. This is a game since 1996 no other game character come closer to her ability to wield two pistols not even Devil May Cry's Dante. 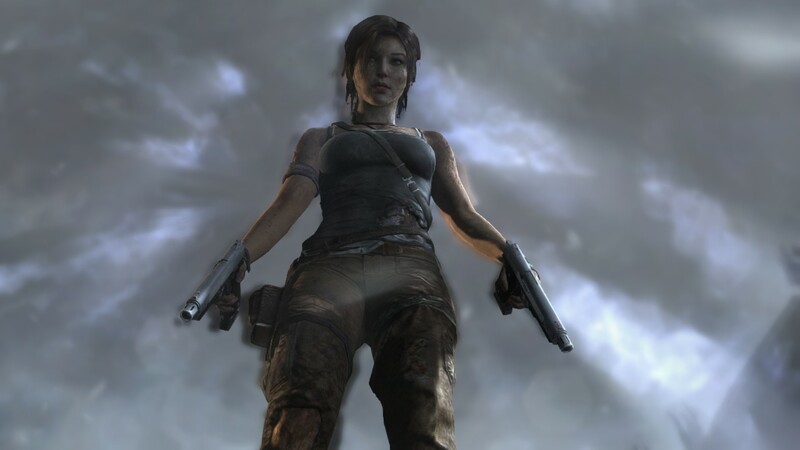 I have played this Tomb rider and I really liked it. This isa great game with brilliant graphics. Thank you so much for sharing this with us.